Small advertisement for Sapolio soap. 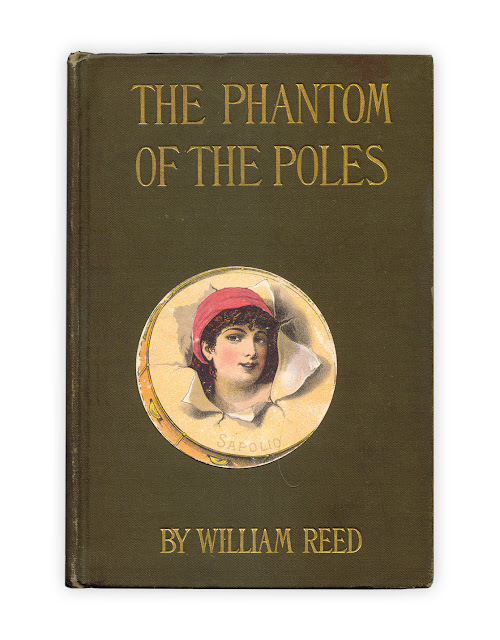 Found in "The Phantom of the Poles" by William Reed. Published by Rockey, 1906. Interesting sounding book. The author had a theory that the earth was hollow and that there were ways to get into it through the Poles. 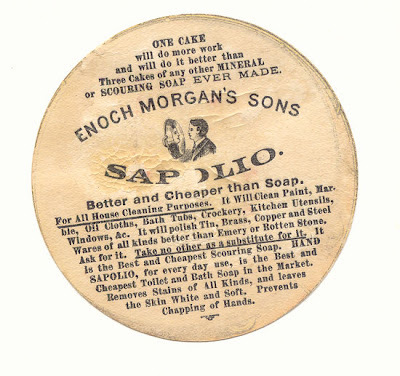 The 'King" of advertisers at the turn of the century. Over the past year I've seen real photos of gigantic wall signs (now known as Ghost Signs if they still exist) even here in Helena.